New Subscriptions aren’t on sale yet but join our wait list to be notified when subscriptions go on sale. Includes all of these great shows plus Hamilton. Add Jersey Boys (season option) to your 7 or 8-show package! 7-show packages do not include HAMILTON. Season packages do not include JERSEY BOYS. Additional purchase required. 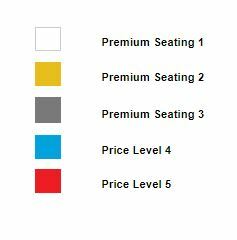 *Savings were calculated by comparing the Subscriber ticket pricing (inclusive of all processing fees, facility fees, service charges, applicable taxes, and per seat Premium Level subscription fees, if applicable) versus day-of-show single ticket pricing when ordered by phone or internet (inclusive of all processing fees, facility fees, service charges, and applicable taxes) for the 2017-2018 season performances of ESCAPE TO MARGARITAVILLE, ON YOUR FEET!, THE COLOR PURPLE, and SCHOOL OF ROCK, HAMILTON, and LOVE NEVER DIES at the Hobby Center. Subscriber savings are less when compared to single ticket buyers who purchase at the box office window without paying handling fees and service charges. For this calculation, subscriber handling fees, service charges and any applicable per seat Premium Seating subscription fees have been prorated according to the number of shows in the 2017–2018 basic Season Subscription package. This calculation does not factor in any Season Options. 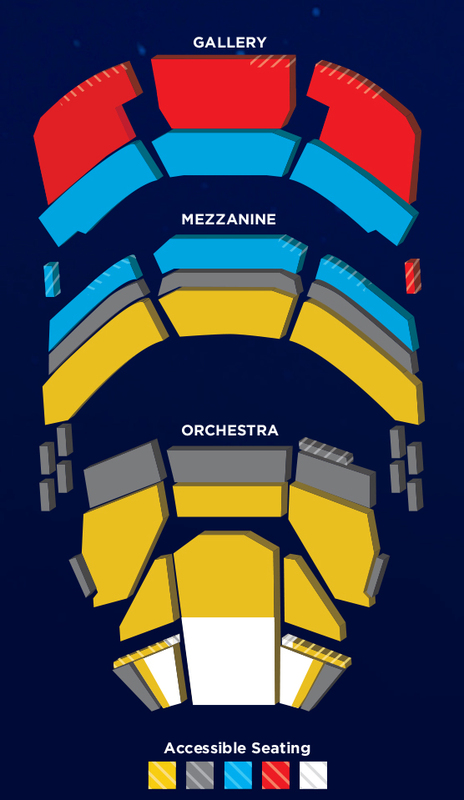 ‡Premium subscriptions (Orchestra; Mezzanine A–G; Boxes 1–8) include an additional $125 fee for each seat purchased. Premium subscribers receive priority access to premium seat locations, available only to these subscribers, prior to tickets being placed on sale to the general public. Additional benefits for Premium subscribers include self-parking vouchers (parking is subject to availability), drink coupons valid for $5 off any beverages, and more. Self-parking and drink coupons are only distributed for season package performances (and will correspond to the number of shows in your season subscription package).